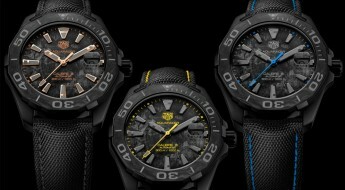 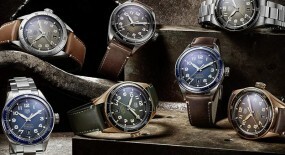 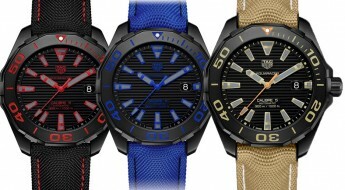 Right on the heels of the one vintage inspired comes yet another revived classic from the back catalogue of TAG Heuer. 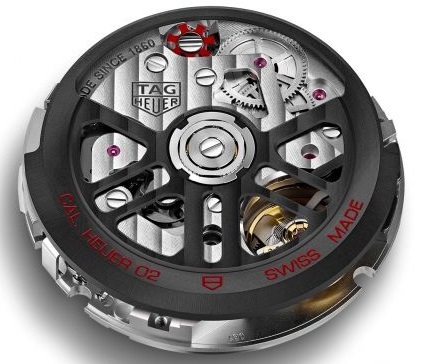 This time around they have chosen to puff out some smoke in the form of a “TAG Heuer Autavia Heuer 02 Viceroy 1972 Re-Edition”. 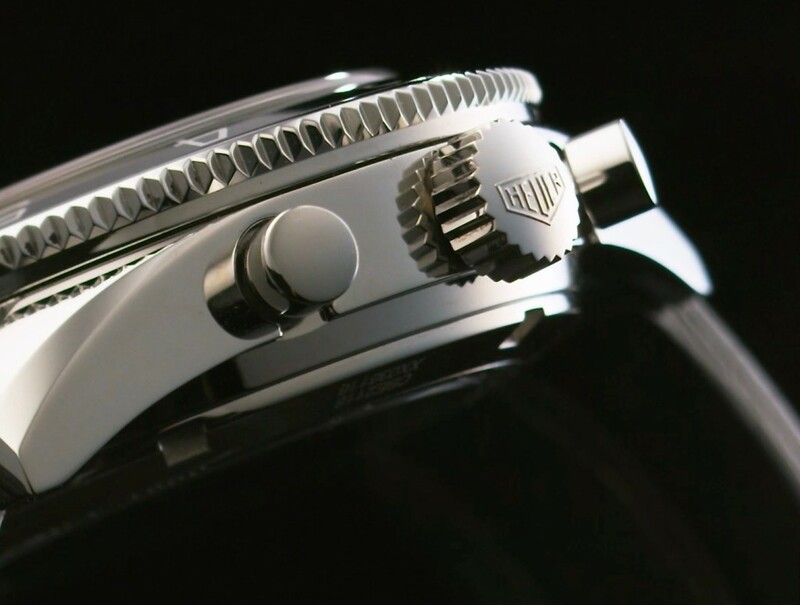 The 42mm case is made out of polishes steel with a transparent sapphire exhibition case back, which allows to view the inner workings of the mechanical movement. 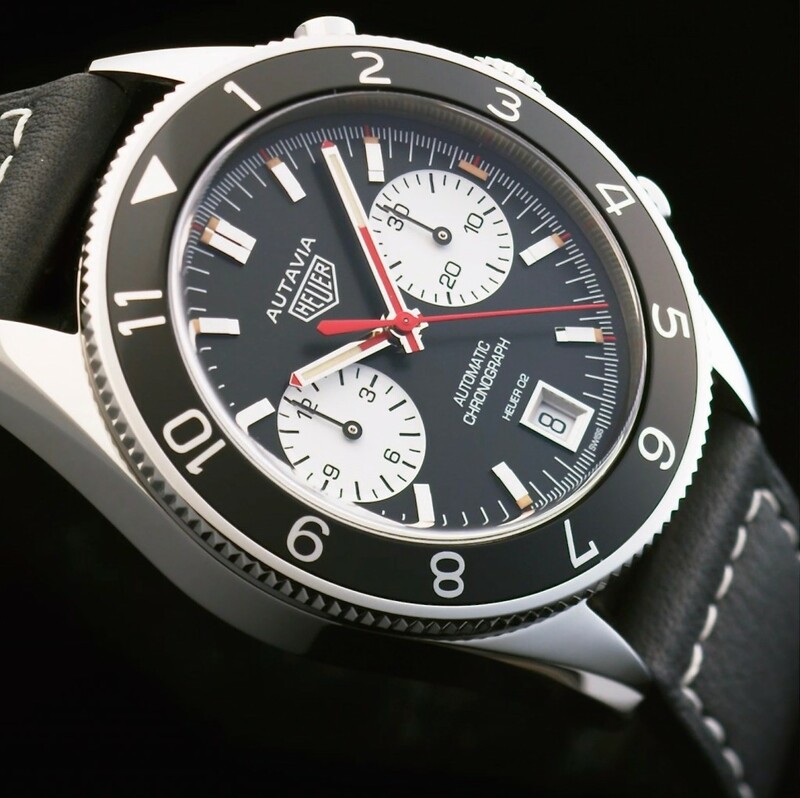 Mounted to the case is a polished steel and aluminium bi-directional turning bezel with a riveted contour, which provides a firmer grip and offers some aesthetic appeal. 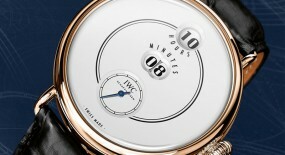 The bezel also features a 12-hour scale engraving on it. 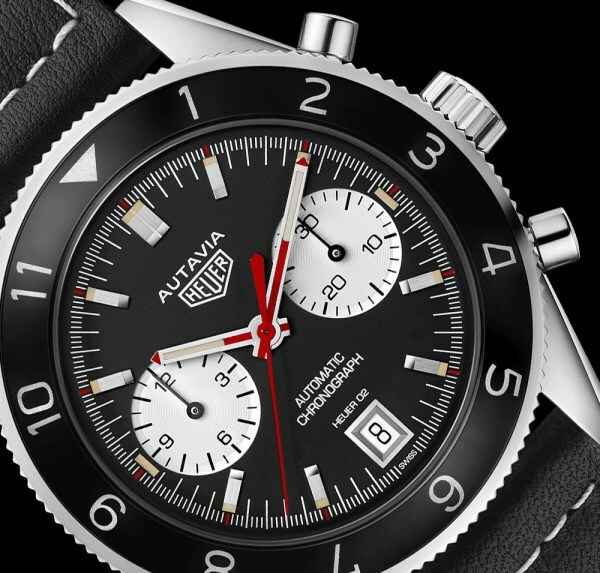 It comes equipped with two push-pieces that operate the chronograph functions, with a setting-crown in-between them adorned with “HEUER” logo. 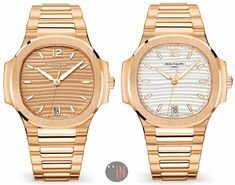 All topped by a sapphire crystal with anti-reflective treatment on both sides, which assist with water-resistance on this watch being able to reach up to 100 meters (330 feet). 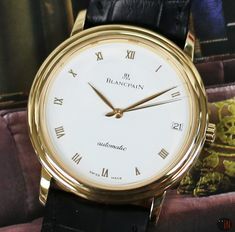 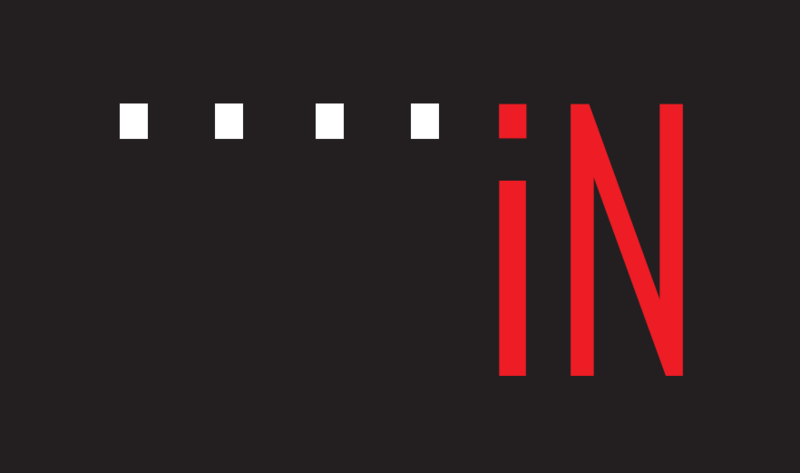 Time is exhibited on a black dial with rhodium plated hour index markers, followed by small thin white printed second’s markers and slightly longer minute index markers, plus red markers for every marker. 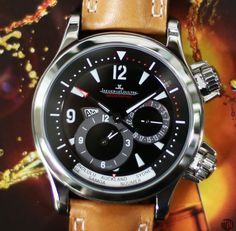 Other red highlights given to this re-edition piece can be seen in form of the central chronograph, plus the tips and portions of the central hands. 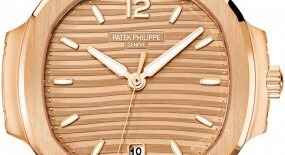 Subtle touches that significantly liven up this dial design. 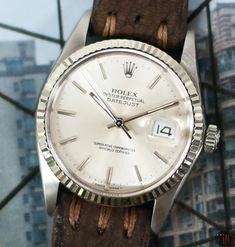 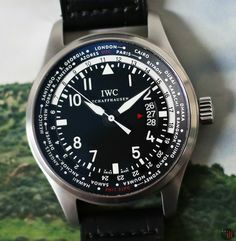 There are two white sub-dials: a 30-minute counter at the 3 o’clock position and a 12-hour counter at the 9 o’clock position; which could lead some to view this as a “panda dial”. 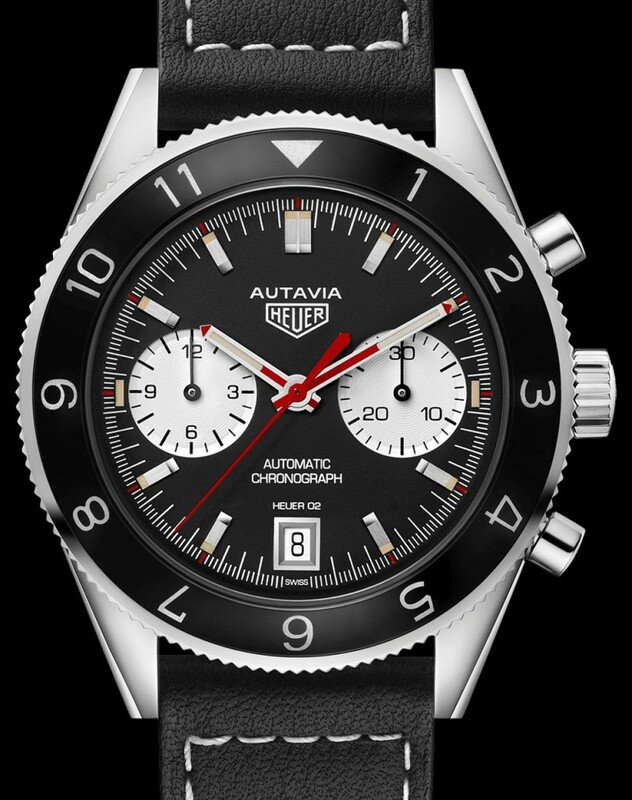 A vintage style “AUTAVIA HEUER” logo has been placed on the upper-half of dial aligned with the 12 o’clock position. 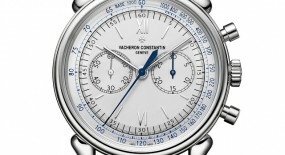 The rhodium plated central hands and hour index markers have all been fitted with a luminescent filling, for an enhanced legibility. 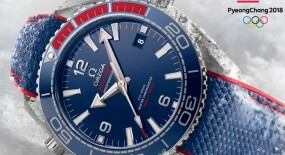 There is also a white date aperture at the 6 o’clock position. 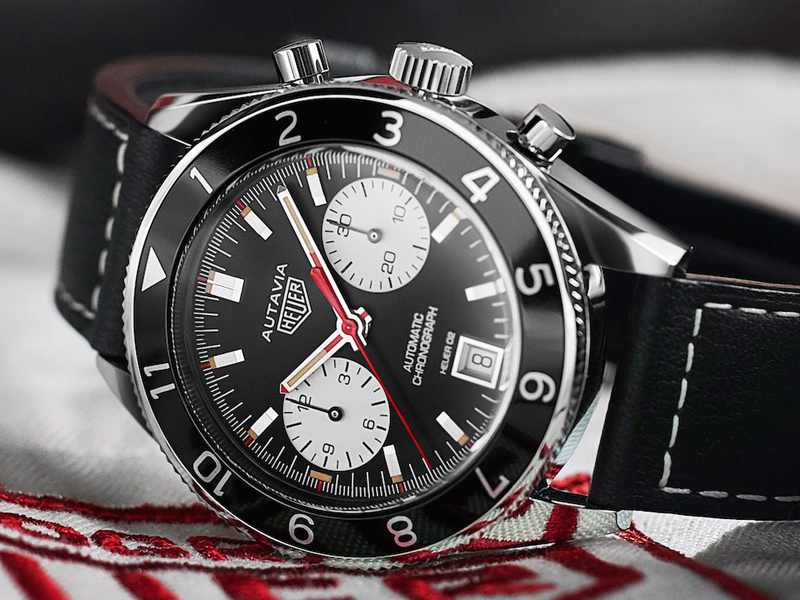 This “TAG Heuer Autavia Heuer 02 Viceroy 1972 Re-Edition” (Ref#: CB.2118.FC8246) is powered by the self-winding in-house mechanical movement, caliber Heuer 02 with 33 jewels, 168 components and 28,800 Vph. 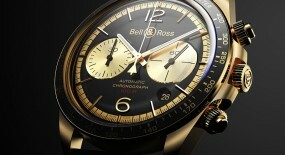 It comes equipped with a circular oscillating weight and a vertical clutch with a single barrel. 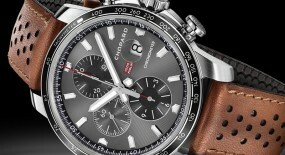 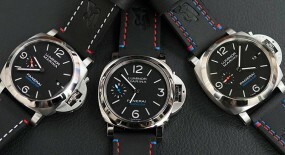 Power reserve on this watch can last up to 75 hours, when fully wound. 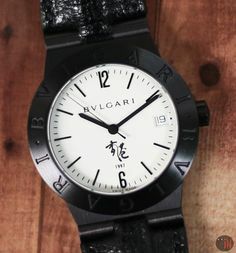 Mounted to the watch is a black calfskin strap with exposed white contrasting stitching’s, while secured to the wrist by a polished steel pin buckle. 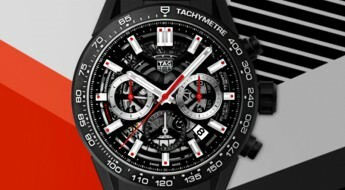 For more information visit the official TAG Heuer website here.